Extra Fat in Sub mental and Sub mandiblular region give rounded fuller and heavy look. 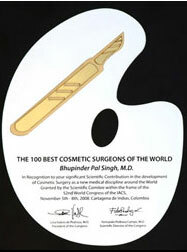 Liposuction can help reducing these areas to get beautiful sleek look. 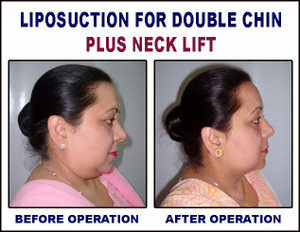 For loose extra skin chin tuck is done along with liposuction.